What’s the best way to make the most of your summer vacation and get in touch with nature at the same time? 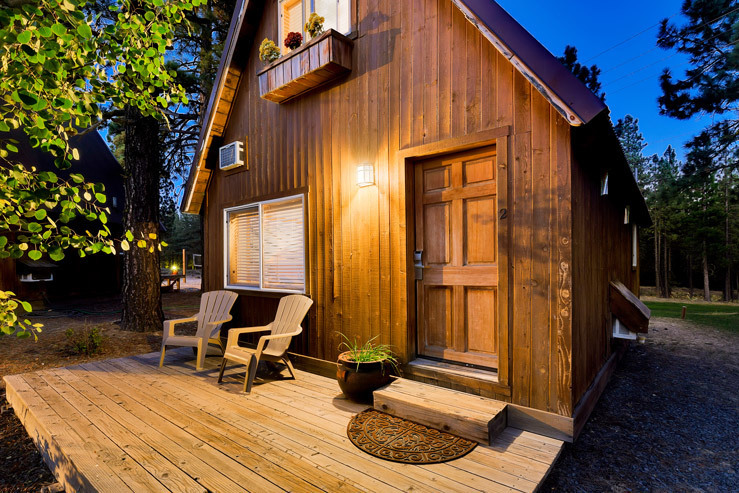 Stay in a cabin at your favorite indie hotel! 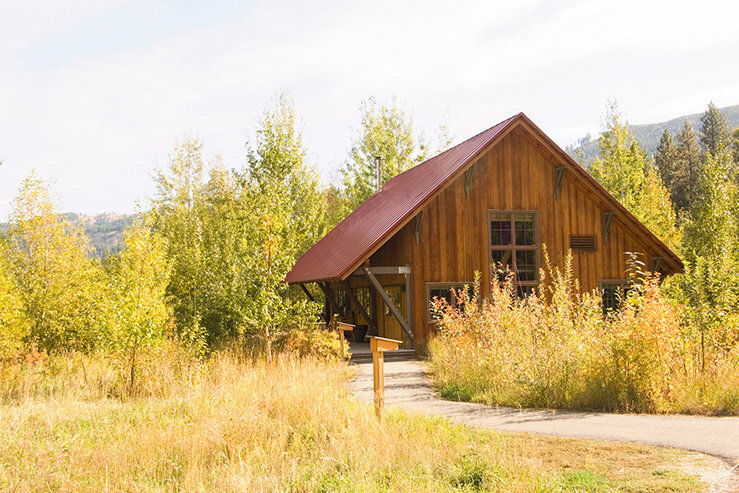 These 6 spots offer that cabin experience with their own local spin. 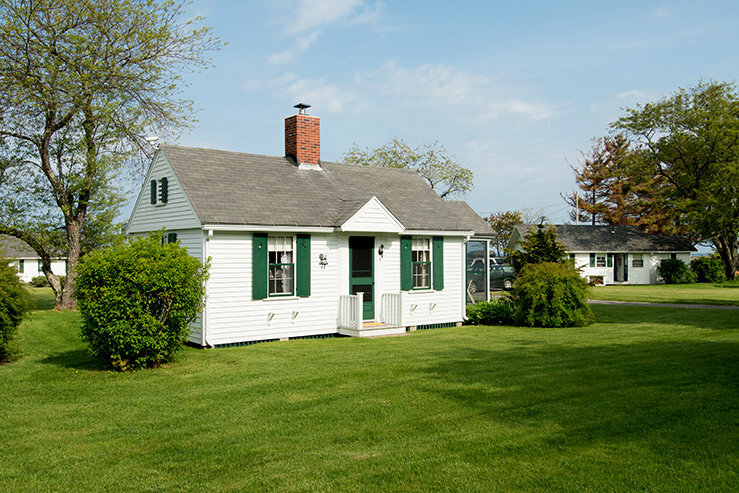 Picturesque New England cabins with an even better view. With multiple cabins to chose from, you’ll find the perfect one for you. 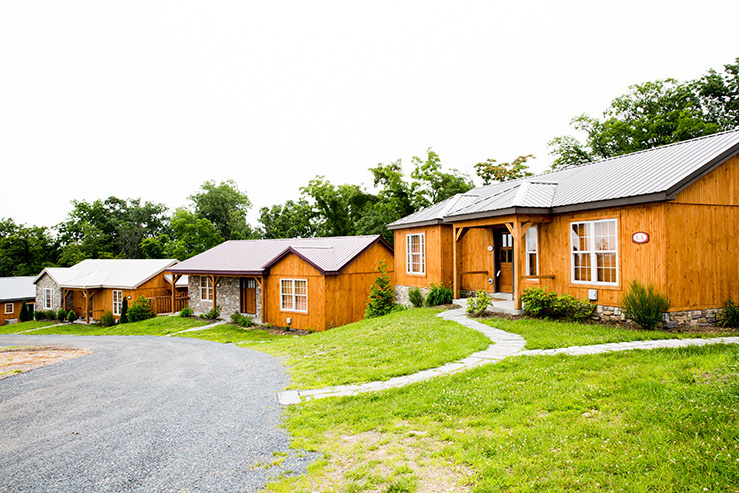 For history buffs, it doesn’t get any better than staying in a cabin at Gettsyburg. 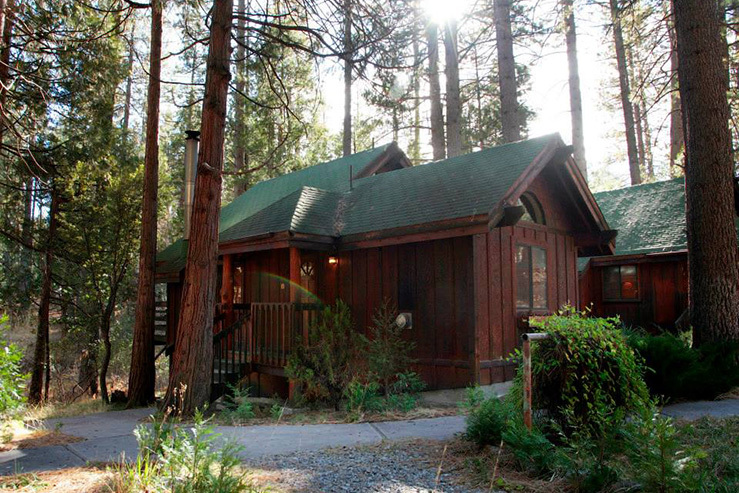 The name says it all — escape the city for a quiet, cabin stay. Request The Rookery or The Eyrie for the perfect Cascade mountain stay. 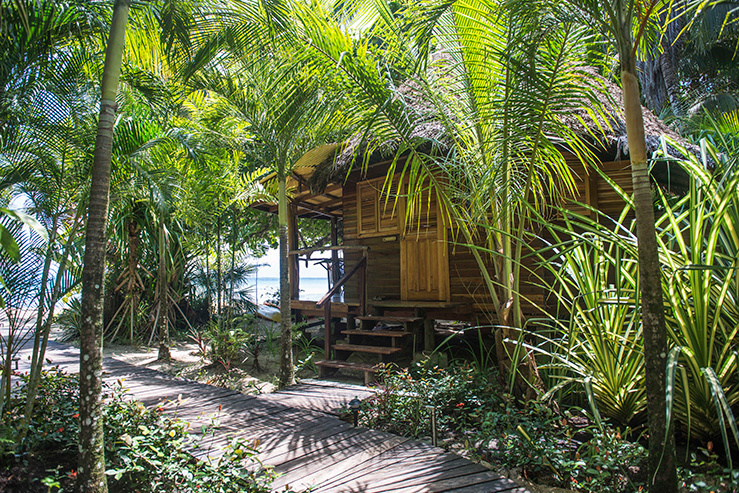 If you’re looking for a cabin on the beach, look no further than Casa Cayuco. Looking for more independent hotel options? We’ve got you covered at StashRewards.com. Start planning your next adventure now.